37 years from now, WipEout begins. 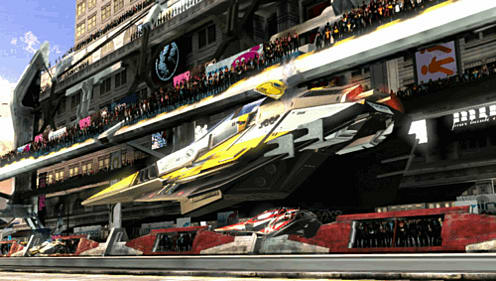 In the year 2048, the world witnesses the emergence of breath-taking anti-gravity racing. 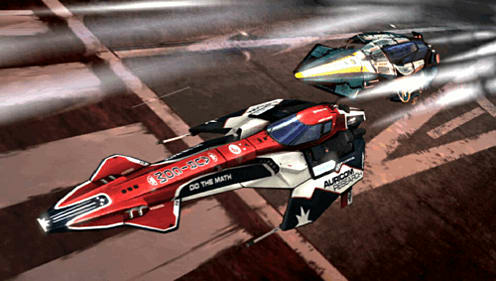 Daring to dream, the newly-formed racing teams defied centuries of belief as they reinvented physics… and WipEout® was born. 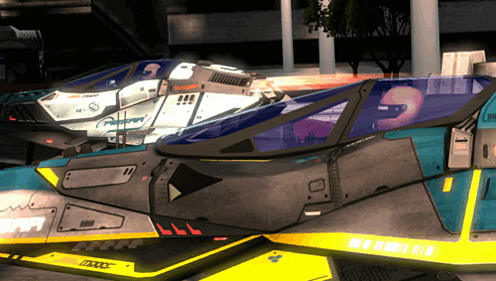 Racing at street level in this prologue to the WipEout® series, hold on tight as you hunt down your foes, claim the gold medals of glory and write your name into the history books. Featuring stunning graphics and a pumping soundtrack, you can now feel the true force of WipEout® with unique touch and tilt controls. 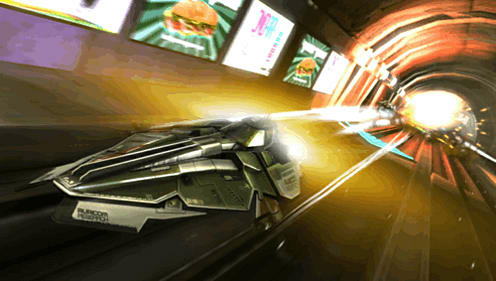 Fly solo or hook up with friends online for a shot of adrenalin-fuelled racing like never before. The future of racing is here – RIP gravity. 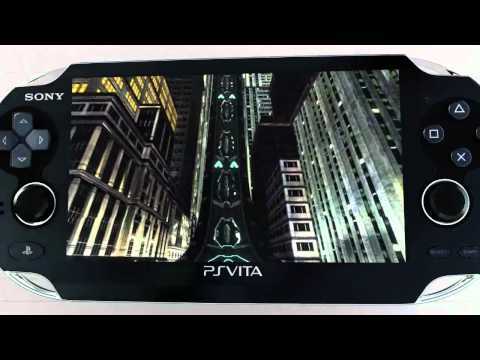 Pilot your ship intuitively using touchscreen and motion controls. Experience the thrill of the race whilst seeing your fellow pilots using the Vita's front camera. Hit 10 brand new tracks with touch and tilt controls. Adrenaline fuelled low-level racing through the streets of Nova State City. 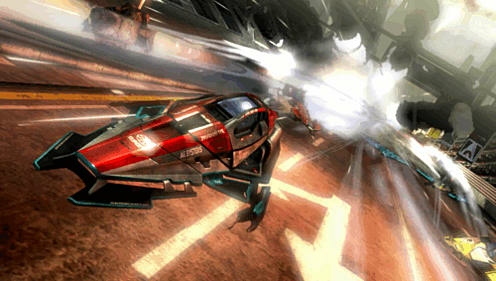 Cross-play with PS3™ WipEout® users.